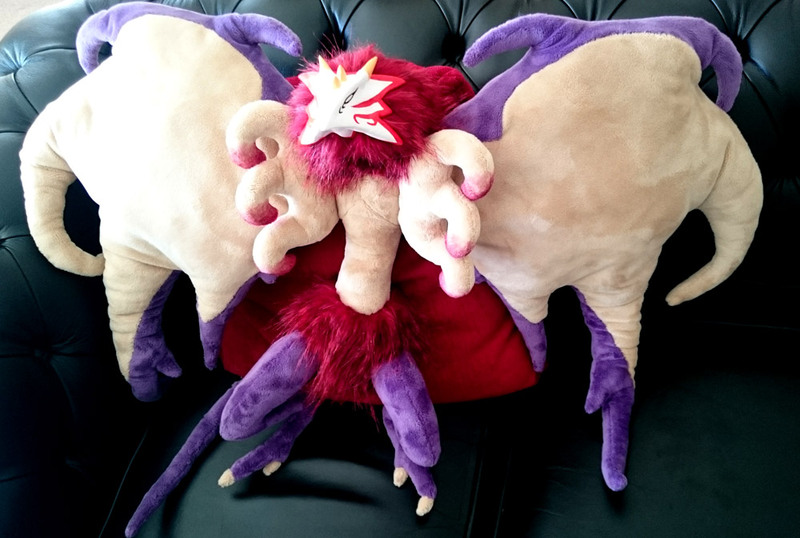 I thought I'd share two of of my home-made FF plushies that I've made recently. If there are any characters in the new Kingdom Hearts games that I end up playing and like the look of (and they don't do official merchandise of) I'll probably end up making them too but it's been so long since playing a KH game that I can't remember if I liked any of the heartless enough to want to cuddle one. 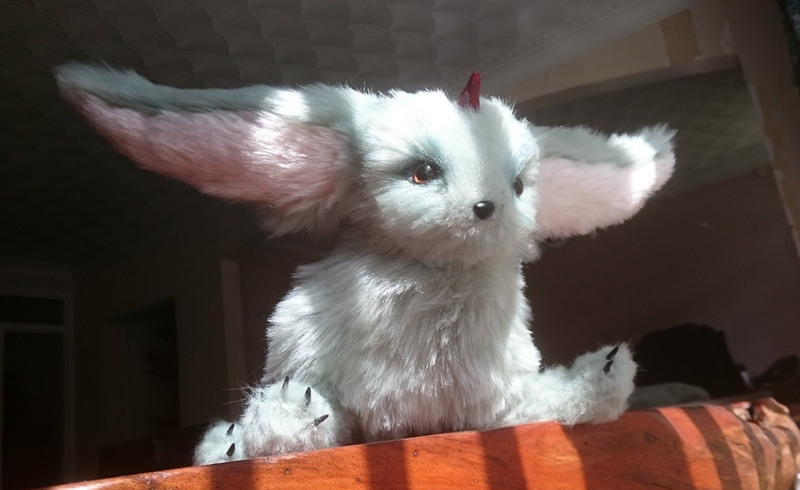 This is Carbuncle from Final Fantasy XV: Carbuncle demo. I'm making a few small ones at the moment and then going to make a huge one for myself. 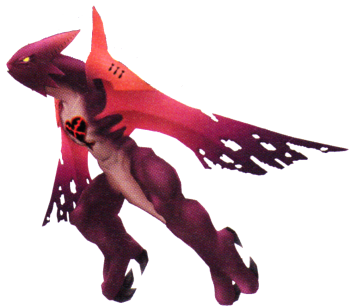 And this is Valefor from Final Fantasy X (if you haven't played a Final Fantasy, it's where Tidas, Wakka and Auron come from in the Kingdom Hearts games). She's really big - I got a little carried away.